Last week referees asked me if I can do more quizzes. It’s good for you all to know I publish them every Friday at 12 pm (CET). It’s time for a new quiz. Good luck with week 8 of the weekly Laws of the Game Quiz. 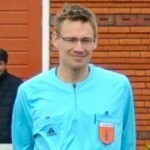 At what age should a referee retire? I am 57 and still officiating lower divisions. I guess until you feel comfortable refereeing. I personally want to make my own decision instead of people saying me to stop or mention I can’t keep up with play or so. And I’ve read about much older referees who still love it and are fit enough to ref. So please continue your hobby if you like it, Naftali! Question 4 of todays quiz,,,I totally disagree with! 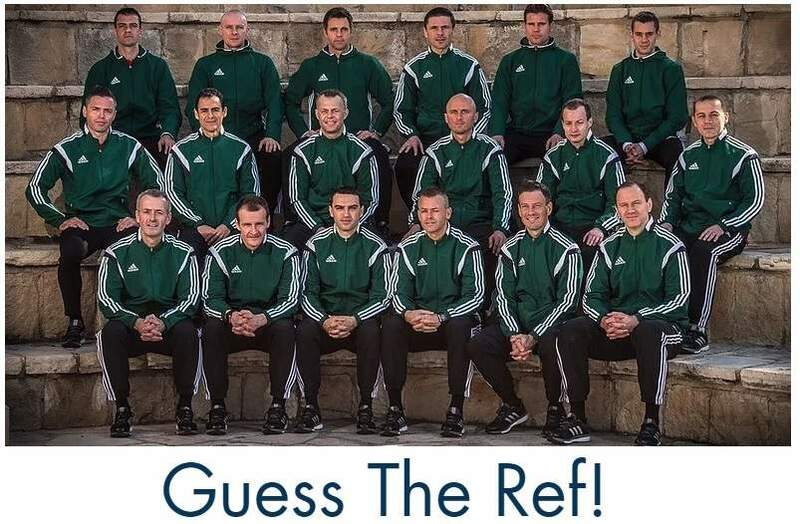 The correct answer you give is “Caution for unsporting behaviour”, the rule you quote does not say “Inside the Penalty Area” as your example suggests it is! I agree that a hand ball outside the penalty area, should receive a caution for unsporting behaviour! But if you, as a defender, deliberately handle the ball inside the penalty area, breaking up a promising attack, as your example 4 clearly suggests and therefore effectively a dogso, this would be punished by a Red card and a penalty kick being awarded…Just my thoughts! Hi John, the question indeed suggests that he stops a promising attack. That is actually what is all about. But stopping a promising attack is not a DOGSO situation, otherwise I would have written DOGSO. And for USB, like stopping a promising attack, you get a yellow card.